Kuala Lumpur is 202 km from Ipoh by train. By train the journey from Ipoh to Kuala Lumpur takes between 2 hours 17 minutes and 2 hours 4 minutes if you travel on one of the faster ETS services. The fastest train is Train #9221 departing at 12:56. 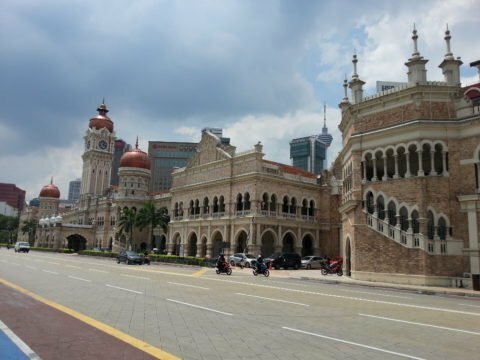 There are 18 direct train services a day from Ipoh to Kuala Lumpur. Use the Search Box below to buy your train tickets from Ipoh to Kuala Lumpur. 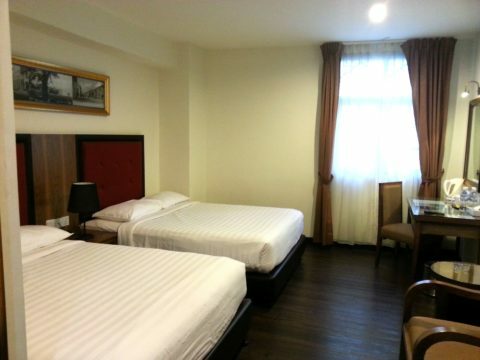 Ipoh train station is 650 metres walking distance from Ipoh’s Local Bus Station. 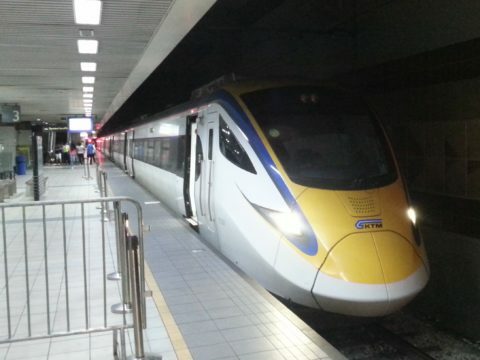 Trains from Ipoh terminate at Kuala Lumpur’s Sentral Station. From Kuala Lumpur you can travel by train and then bus to the historic town of Malacca. Bus services to Malacca depart from the the Terminal 1 Station at Seremban which is 600 metres walk from Seremban Railway Station. The train journey from Kuala Lumpur takes around 1 hour 20 minutes, and the journey by bus from Seremban to Malacca then takes 3 hours 30 minutes. However, the journey is a lot quicker if you travel direct by bus from Kuala Lumpur to Malacca, the journey by bus only takes a total of 2 hours 15 minutes. For travel from Kuala Lumpur to Singapore by train you need to take three different trains. The first stage of the journey is by train to the bottom end of the West Coast line at Gemas Railway Station. The journey by by train from Kuala Lumpur to Gemas takes around 2 hours 20 minutes. At Gemas Railway Station you change trains onto Malaysia’s Jungle Train Line for the journey down to Johor Bharu Sentral Station. The journey from Gemas to Johor Bharu takes around 4 hours 10 minutes. The third train you then need to take is a shuttle service from Johor Bharu Sentral Station to Woodlands Train Check Point in Singapore. 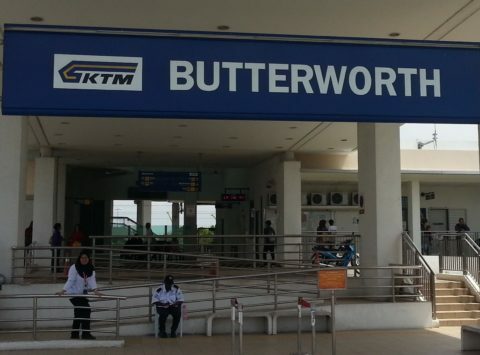 The shuttle service from Johor Bharu to Singapore runs 14 times a day from 05.30 to 22.15. The journey takes 5 minutes and costs 5 MYR.